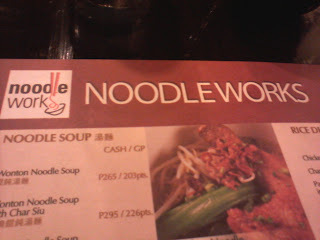 I've been telling C about how wonderful and affordable the food is at Noodle Works but we really haven't had the time to visit until two days ago. Lucky for us, daughter had a theatre date with cousins so we happily tagged along. 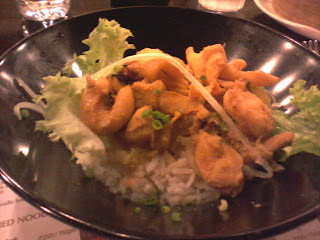 Octopus Rice Meal. I ordered this one since from the menu photo the bowl is tiny. Wrong! 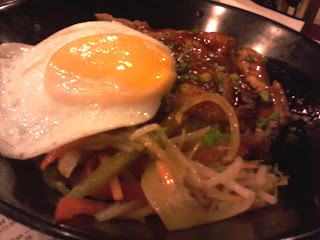 Its a big bowl which made me happy since it only cost P100. However, it tastes kinda blah-blah. You have to add tons of chili sauce and soy sauce to make it flavorful. 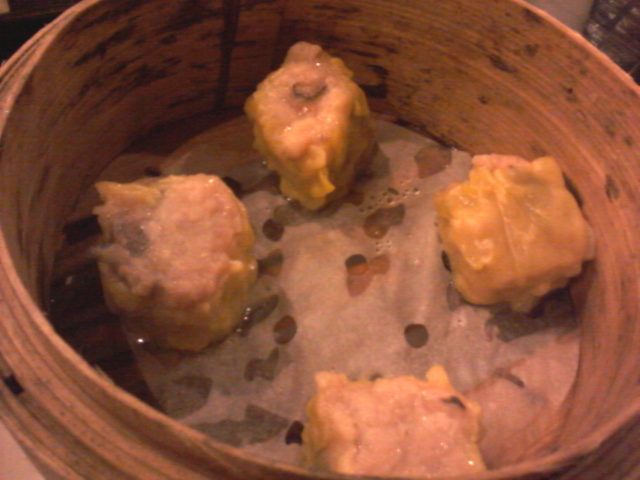 Pork Siomai. This is good! Chicken Meal. C said its yummy and filling!